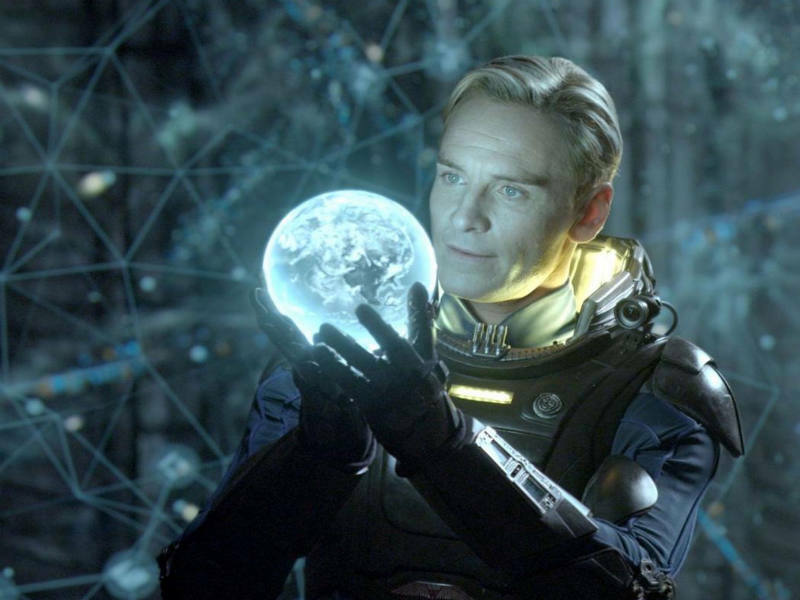 Bound for a remote planet on the far side of the galaxy, the crew of the colony ship Covenant discovers what they think is an uncharted paradise, but is actually a dark, dangerous world — whose sole inhabitant is the “synthetic” David (Fassbender), survivor of the doomed Prometheus expedition. Waterston hasn’t been cast just as any part, she’s carrying the lead role for Scott. Scott is coming off of a brilliant picture in ‘The Martian‘ which is being hyped for plenty of awards potential. So Scott is going back to his roots with a new Alien story. 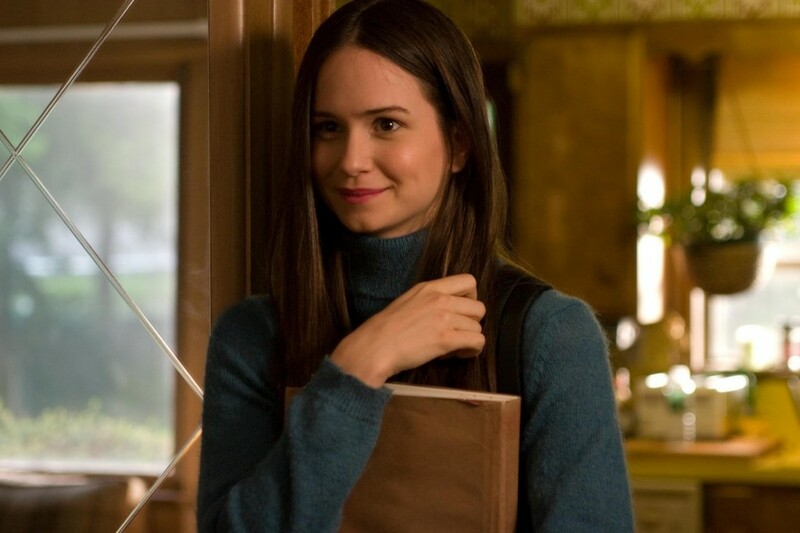 This will be Waterston’s first big starring role, she’s appeared in ‘Inherent Vice‘, ‘Steve Jobs‘ and ‘Robot & Frank‘. This entry was posted on Friday, December 18th, 2015 at 3:55 pm	and is filed under Film, News. You can follow any responses to this entry through the RSS 2.0 feed. You can skip to the end and leave a response. Pinging is currently not allowed. « ‘Whiskey Tango Foxtrot’ Trailer Starring Tina Fey Has Arrived!! !